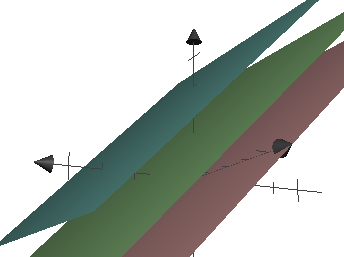 Recall that a solution to a system of a linear equation in $n$ variables is an ordered $n$-tuple denoted $(x_1, x_2, ..., x_n) = (s_1, s_2, ..., s_n)$, which is a point of intersections between all of the equations in the system. We stated earlier that a system of linear equations can have either one solution, infinitely many solutions, or no solutions. We will prove this later on, but until then, we will look at the various cases we can run into when dealing with solutions to systems of 2 variables and of 3 variables. 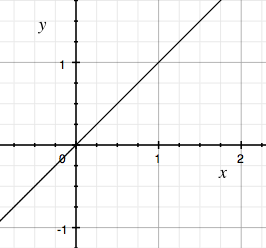 Consider a system of 2 linear equations in two variables $x, y$. 1. Two parallel lines with no intersections between lines. 2. 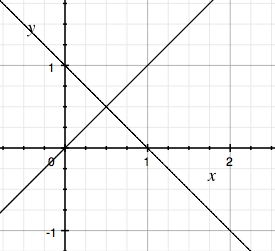 Two lines with a single point of intersection. 3. 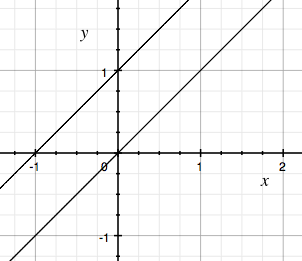 Two lines that are coincident (the same) with every point on the lines being an intersection. 1. 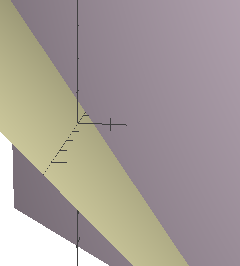 Three parallel planes with no intersections between planes. 2. 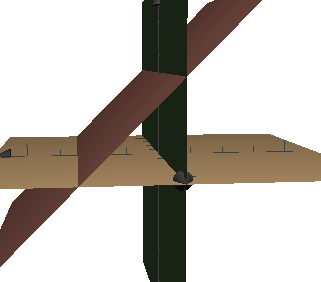 Two parallel planes and one plane that intersects them. 3. No common intersection between all three planes. **4. 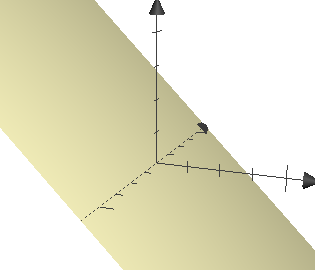 ** Two equations represent the same plane while the third plane is parallel to them. 1. 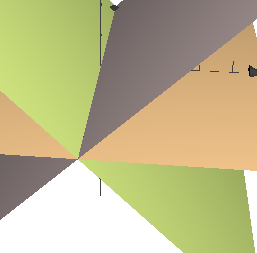 All three planes intersect at a common point. 1. 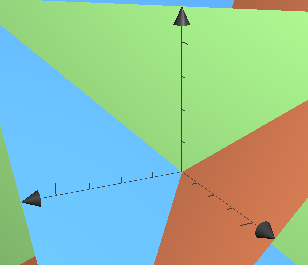 All three planes intersect at a common line. All points on that line are solutions to the system. 2. 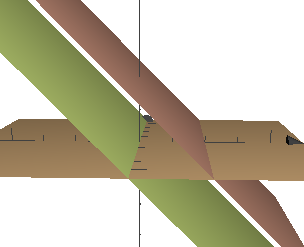 Two planes are coincident while the third plane intersects them at a line. All points on that line are solutions to the system. 3. 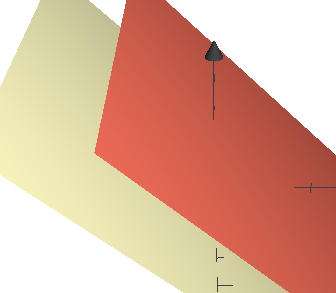 All three planes are coincident and every point on the plane is a solution to the system.